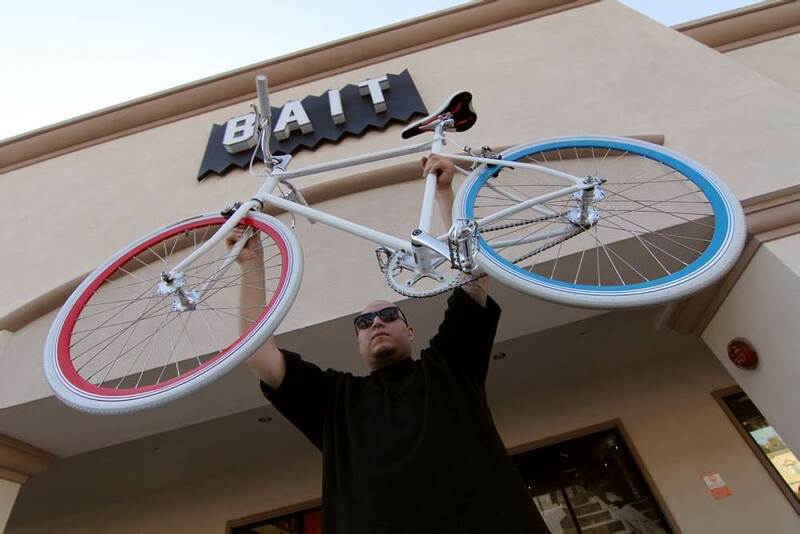 Last week, BAIT capped off their ASICS/Onitsuka Tiger promotion by drawing the winner of the limited edition custom Onitsuka Tiger Fixie bike. Here are some pictures of the winner – Gio Lopez from Long Beach, CA – picking up his special prize from the store this past Monday. Congrats, Gio! Lopez was entered into the bike raffle simply by purchasing a pair of ASICS/OT kicks during the promotion, which ran during April and May. 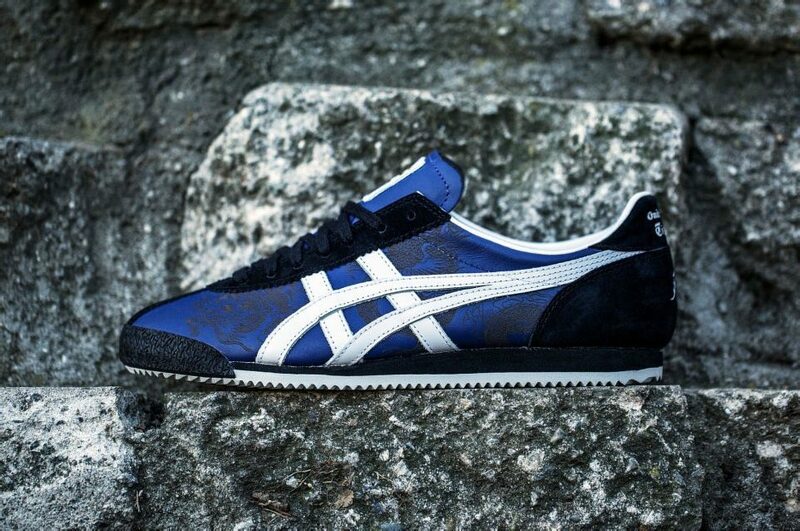 Any customer that tried on (or purchased) a pair in-store also received a free gift and entry into a separate weekly raffle for a free pair of ASICS. 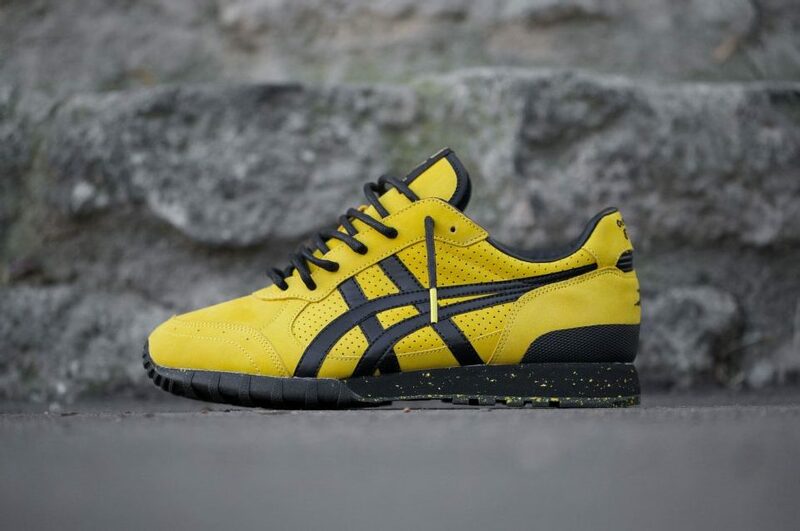 Eight free pairs of stylish sneakers and a custom bike later, BAIT’s sweet ASICS and Onitsuka Tiger giveaways have come to an end. But stay tuned to the blog and our Twitter feed for more special promotions and events in the future!